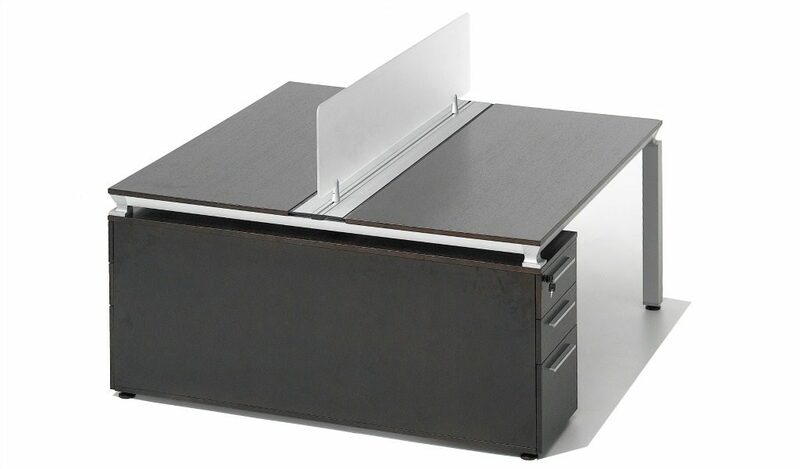 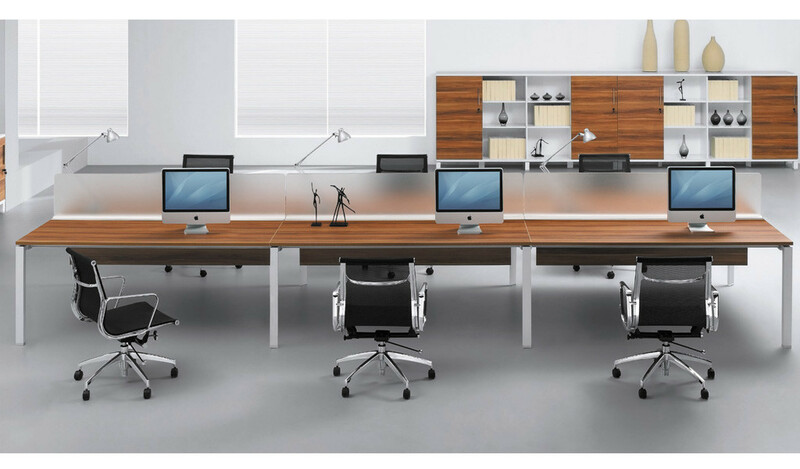 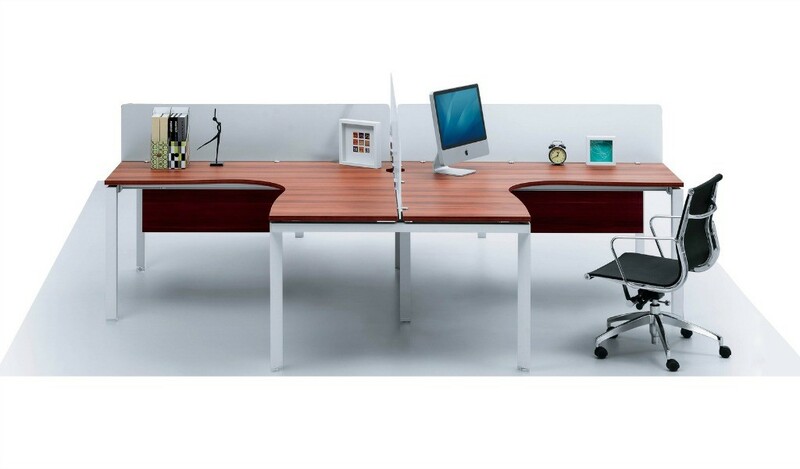 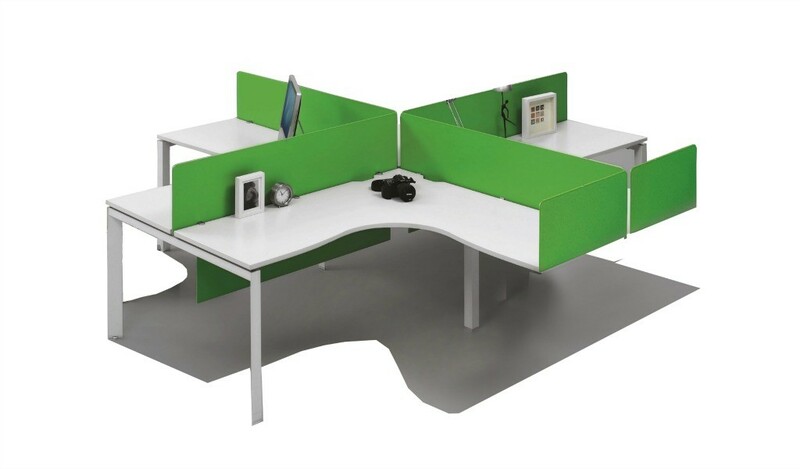 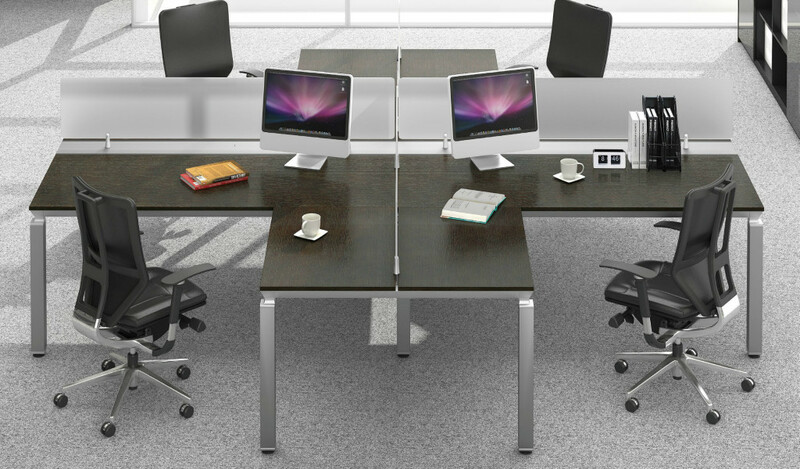 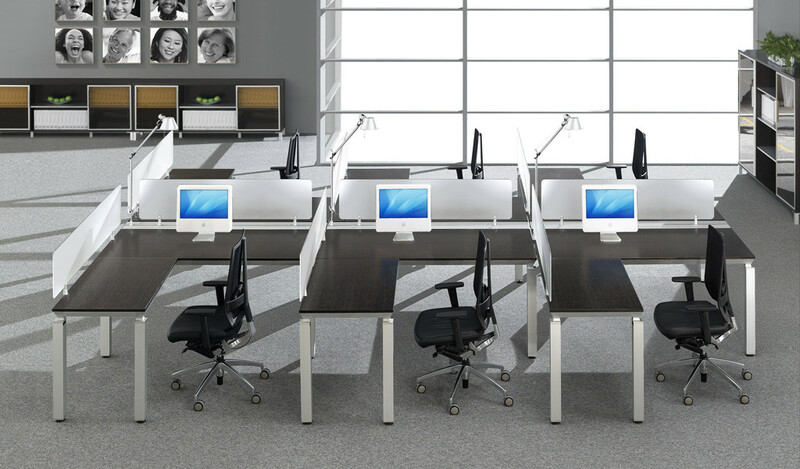 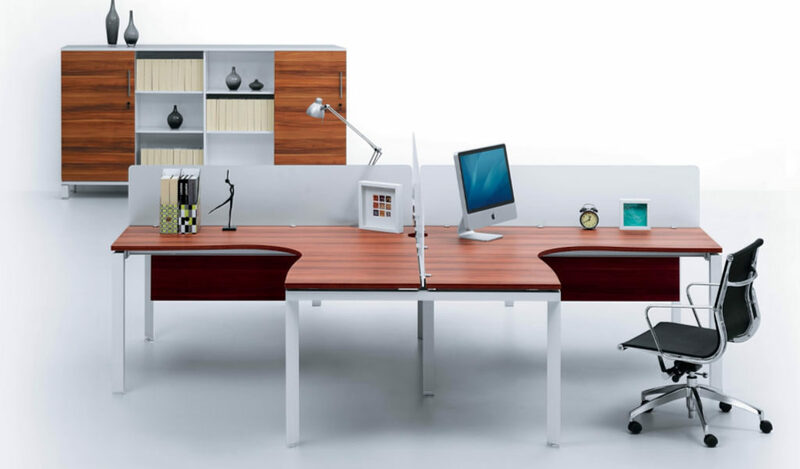 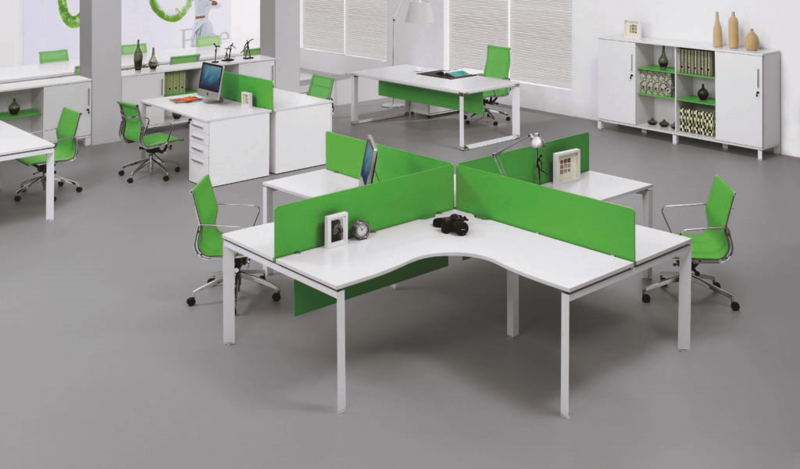 Modular desking systems are open plan workstations without panels and partitions. 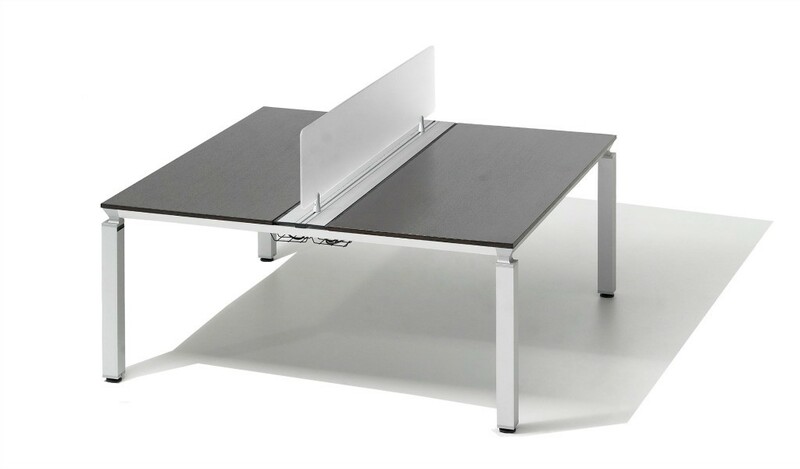 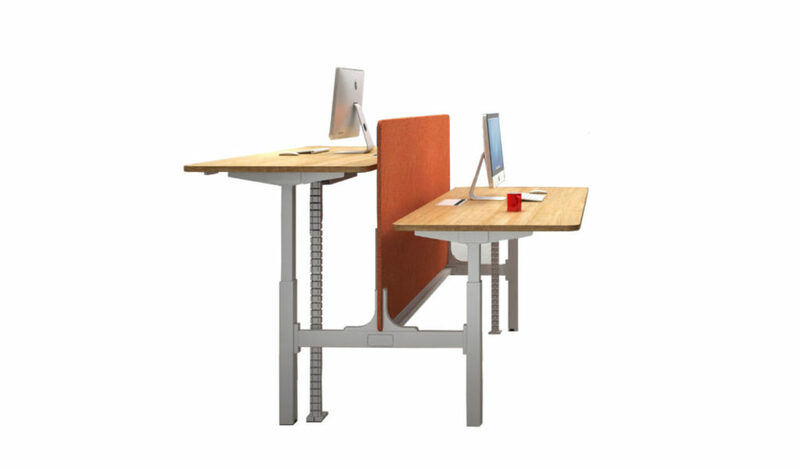 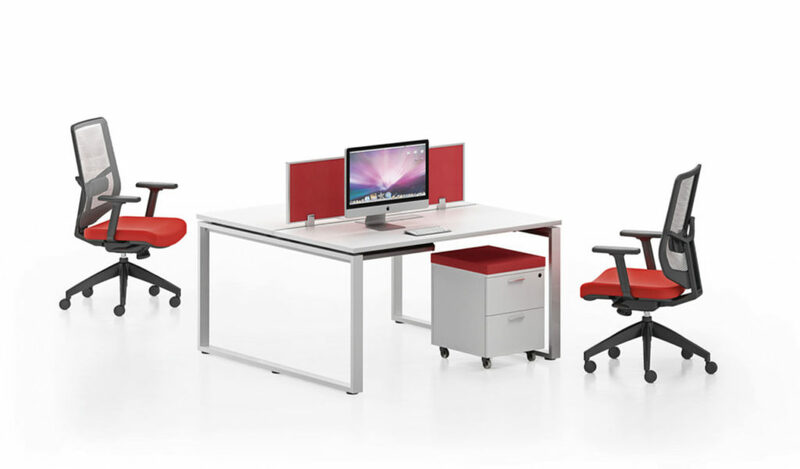 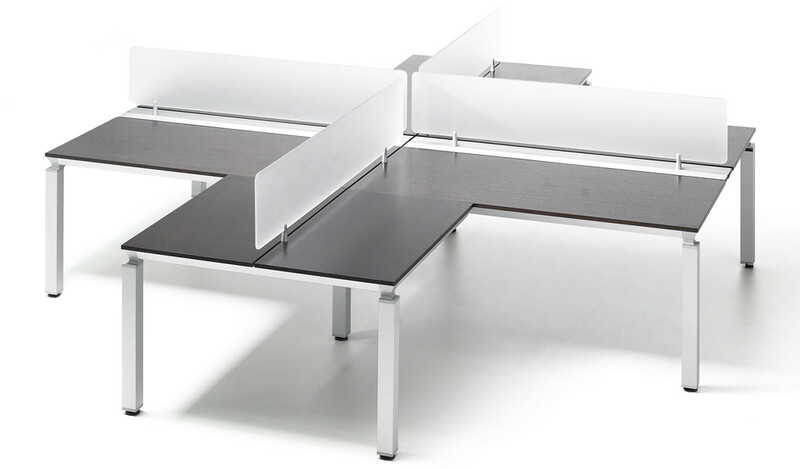 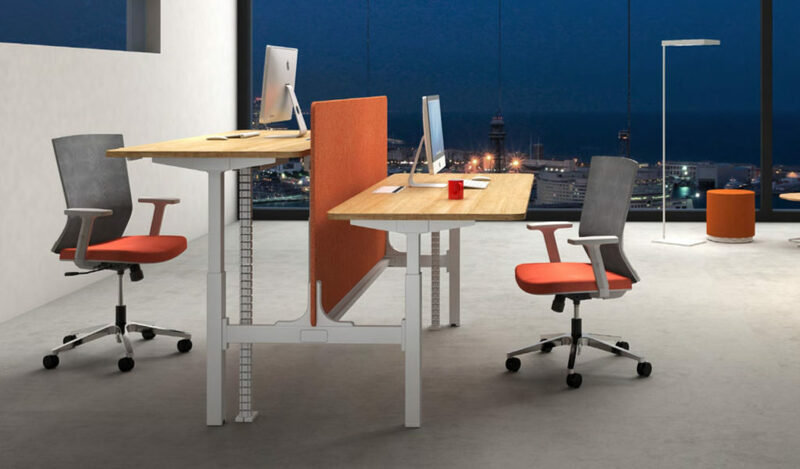 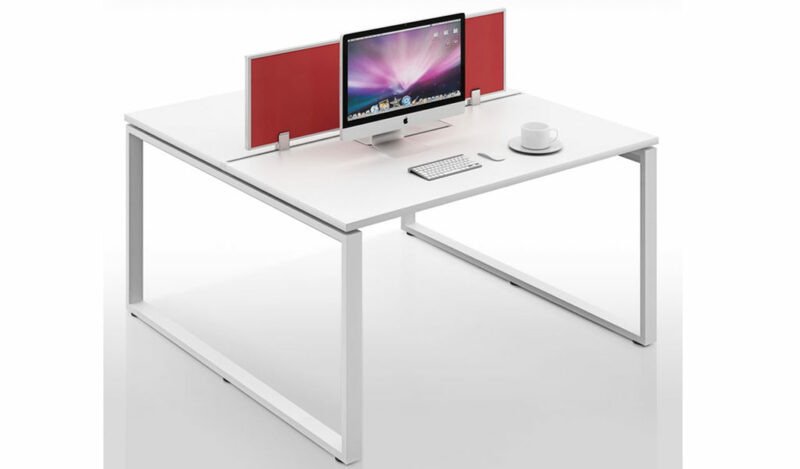 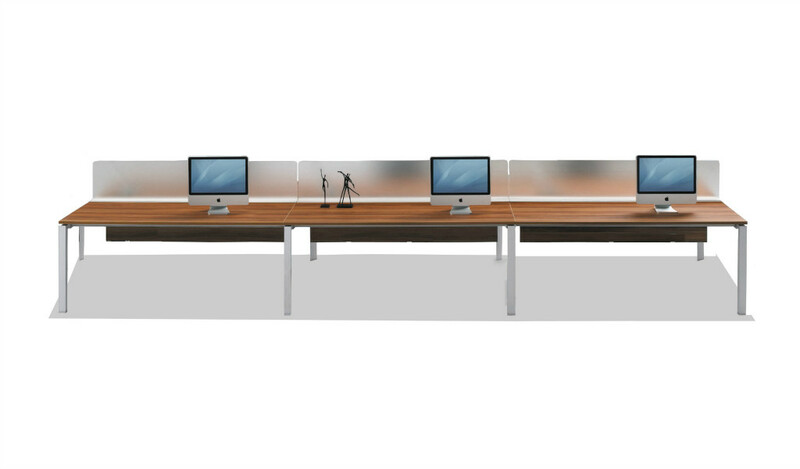 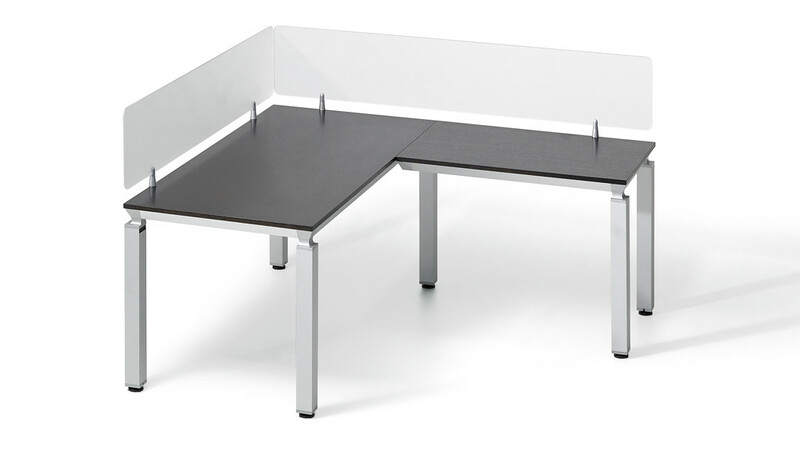 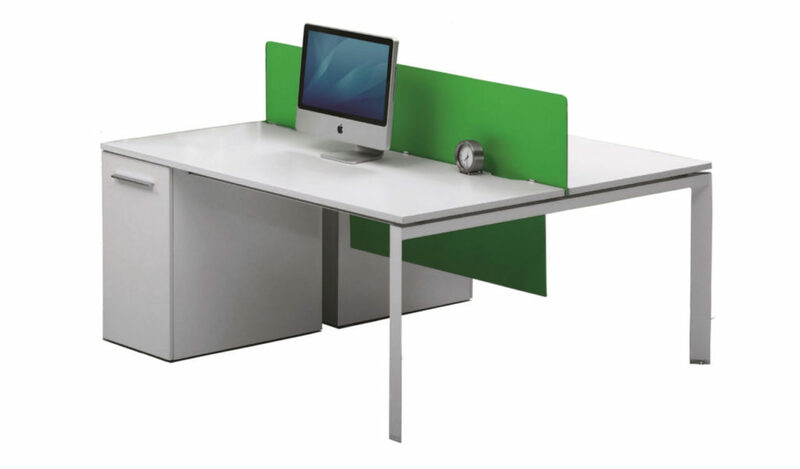 Designed with desktop screens they encourage interaction in a shared work space and are easy to install and move. 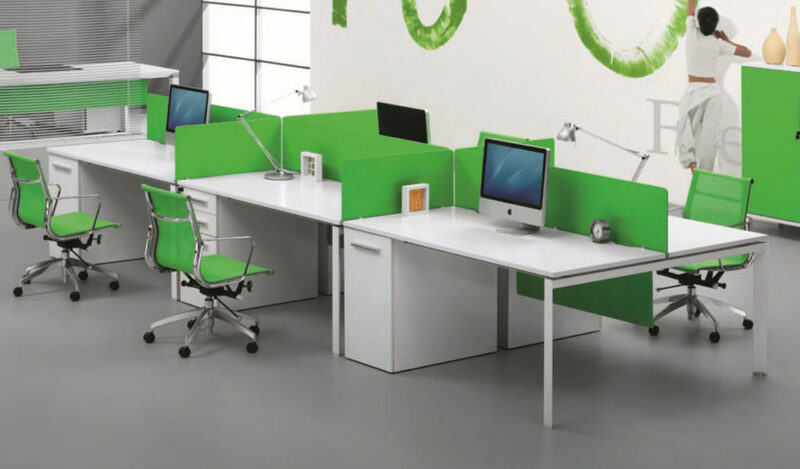 Choose from our various design and style options and call us with your requirement to get a quote.